VS 9 0f our text is our emphasis! Generally, we dislike people who are slow and sluggish physically, intellectually, and spiritually. Also, we know the very popular phylum Mollusca, an invertebrate animal (an animal without bone like spinal cord, etc) which has a soft unsegmented body. It is called the SNAIL! It is very slow and sluggish in movement, but funny enough some years ago, I SOMETIMES USE TO THINK THE SNAIL WAS FASTER THAN GOD. That was my early days in the LORD! This was because I was comparing the speed of Gods dealing with us to that of a snail! 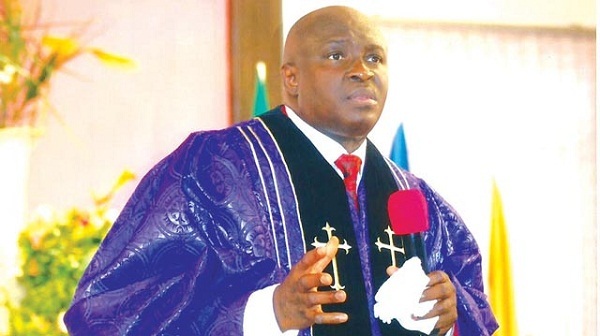 At that time too, I use to compare the speed of Jehovah to the speed of vehicular traffic in a typical, urban city like Lagos, Nigeria, New York, USA, etc. Indeed, we are often ask secretly in our hearts sometimes, why answers to some prayers are delayed! Why does God permit or allow wickedness sometimes to be prolonged? Why does He not “hurry up” and destroy all the wicked people immediately? Does God condone evil? In fact, jeremiah was so angry about Gods speed concerning judgment of the wicked, that he shouted aloud (Jeremiah 12: 1-4) and david also prayed psalm 7:9 in today’s scripture. Read them again later or now! But is God really slow? NO! NO! NO! Now, imagine the following: A terrible, medical doctor in your local hospital is very deficient professionally and violates the basic principles of hygiene and also inflicts great pain on his patients. Of course, he would be removed and his license suspended, if he is reported to the medical regulatory council under normal conditions. But there are some circumstances where extraordinary patience (being slow) will be required. For example, in an emergency or on a battle field during wartime, will it not be necessary to tolerate such a doctor who works under such primitive and dangerous conditions and even use what will normally be considered inferior or unhygienic instruments? 1. DELAY IS NOT DENIAL! Pray on the word above as led now! Pray/declare psalm7:9 for 7days! 2. The LORD can never permit INJUSTICE in my destiny! He is working for me and will silence every enemy in Jesus name. 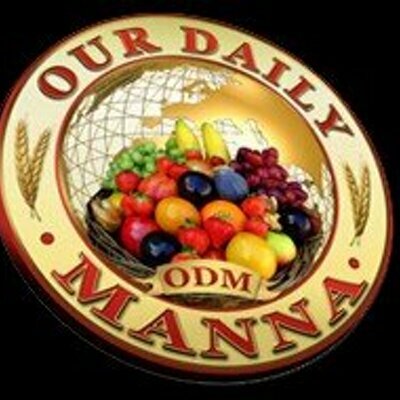 Previous Post:Daily Manna ODM Daily Testimonies From Bishop’s Desk- The Finger Of God: The God Of ODM Can Do It! 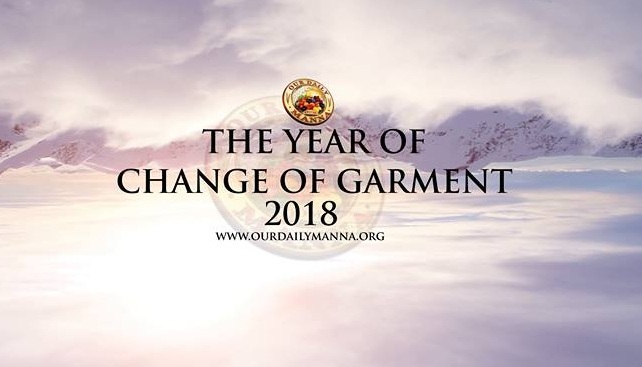 Next Post:Our Daily Manna Devotional 17th May 2018- LORD, WHY ARE YOU SLOW? PRAYERS TO BEGIN EACH MONTH OF 2018! – PRAY THEM FOR FIRST THREE DAYS OF EACH MONTH!